Can you help me with promotion? 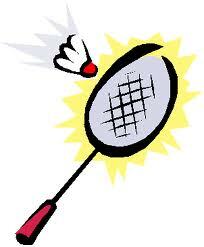 After school exams made SOCIAL Badminton Session take a forced holiday, the events return needs a promotional boost. School exams forced the SOCIAL Badminton Group at the CTC Kingshurst Academy take an unexpected holiday whilst the hall was out of action. Since the exams have finished and the school hall is now functional again the SOCIAL badminton session is back up and running. But since ‘the holiday’ (only 3 weeks ago) the session needs a bit of a boost to get it back up and running. I know networking works so I am asking for a bit of help to promote this SOCIAL BADMINTON session in Birmingham. A stranger until you meet them – How true is it? I was out Tuesday evening at Badminton and there were a few women there I have not meet before. When I started inquiring where ladies worked I discovered that Sam (Samantha) was mad about badminton and worked at a local superstore, where I happened to visit frequently and an friend of mine worked. We got chatting and she know my friend. ‘Small world’ I said. It the next conversation I inquired where Chris (Christine) lived. Low and behold she lived in the same street as my friend (also playing badminton that evening). Once introduced the two ladies went on to compared notes on the road as they had both lived in the street for many years. All in all two of the so called ‘strangers’ that were there playing badminton that evening weren’t strangers at all, just distant friends. Is your child interested in playing sport? Are they a talented sports person? Cheek out the Unipart and Forza tournament HERE. Where they can play badminton and with coaching through the WMPC, could play great competitive badminton. 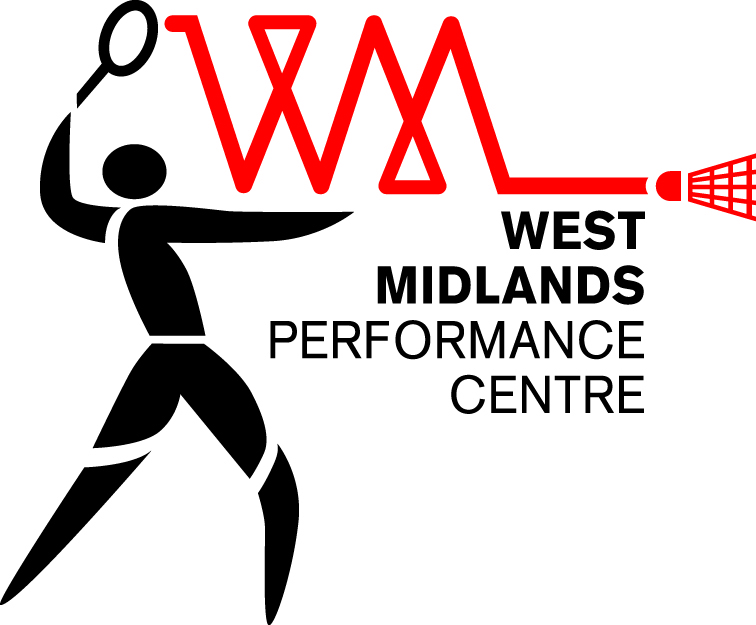 Stephanie is the Development Officer for the WMPC (West Midlands Performance Centre) and is running badminton camps for children of the Easter break. This weekend saw the Birmingham Bonanza Badminton Tournament organised by Badminton England. The event was well attentend and busy on both days. I took part in a couple of events with friends and supported several of the WSBC (Warwickshire Schools Badminton Club) under 11 and under 13 kids that I coach. The family event where I played with Tamhid Uddin, we came runners up. It is an event I would encourage any one to participate in. The experience is well worth it if you want to improve your game. 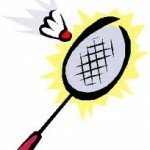 Take a look at http://www.badmintonengland.co.uk/text.asp?section=161&sectionTitle=The+Yehlex+Badminton+Bonanzas for more details.